Do you like pineapple? Pineapple is one of the world’s most unique and exotic tropical fruits. It is a great source of fiber and high in vitamins B1 & C. Ripe pineapple is sweet, juicy and everyone loves it. Do you know that growing pineapple is surprisingly easy and it’s possible to grow it in a plant pot at home? 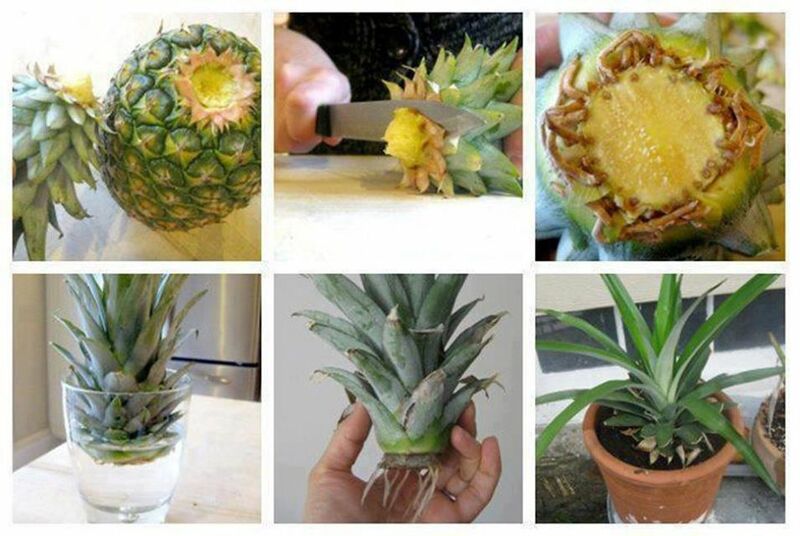 After you finish eating the pineapple, you can use the base of the pineapple for planting. It doesn’t require a lot of skills. The most difficult part is getting it rooted properly. You’d better start doing it in the warm season. It does require a lot of patience because it typically takes more than two years for a pineapple plant to bear its first fruit. 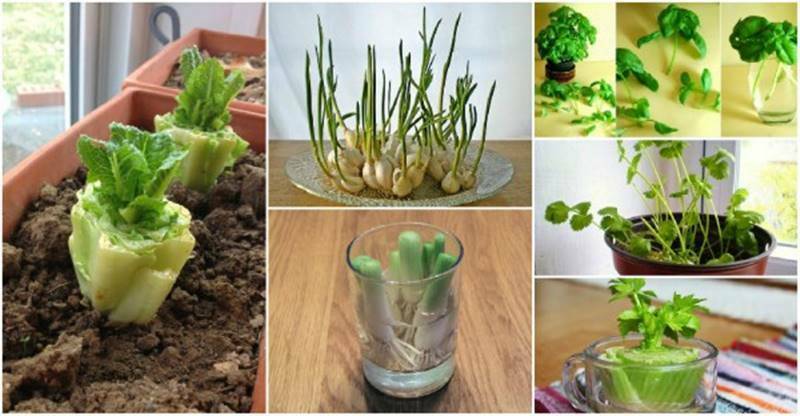 You may use it as an indoor plant to decorate your home at the same time. 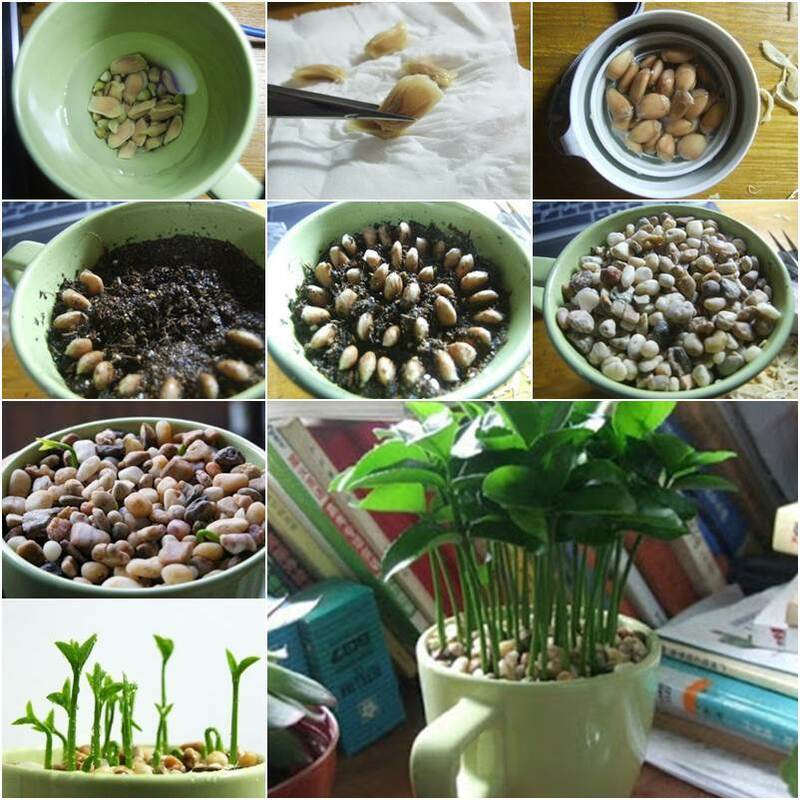 There are many other fruit plants that you can grow from seeds in a plant pot first. 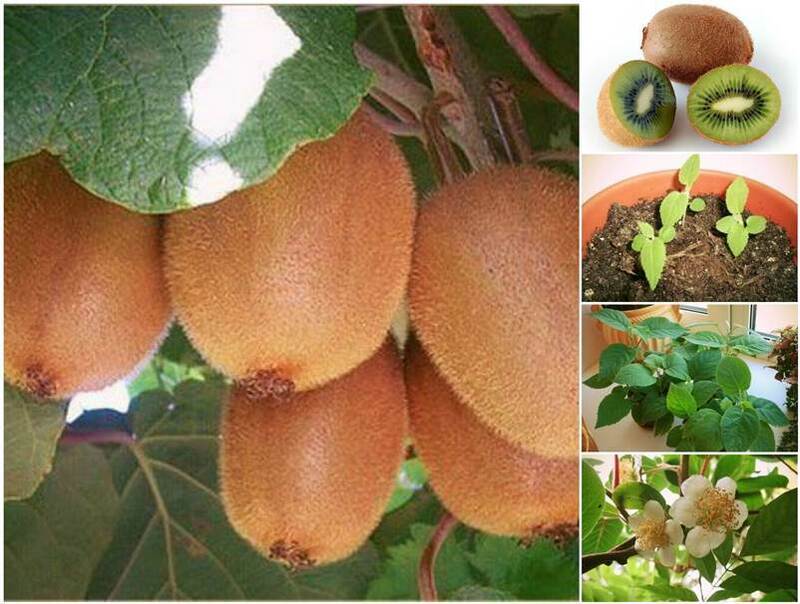 The followings are two more examples of growing kiwi and lemon.